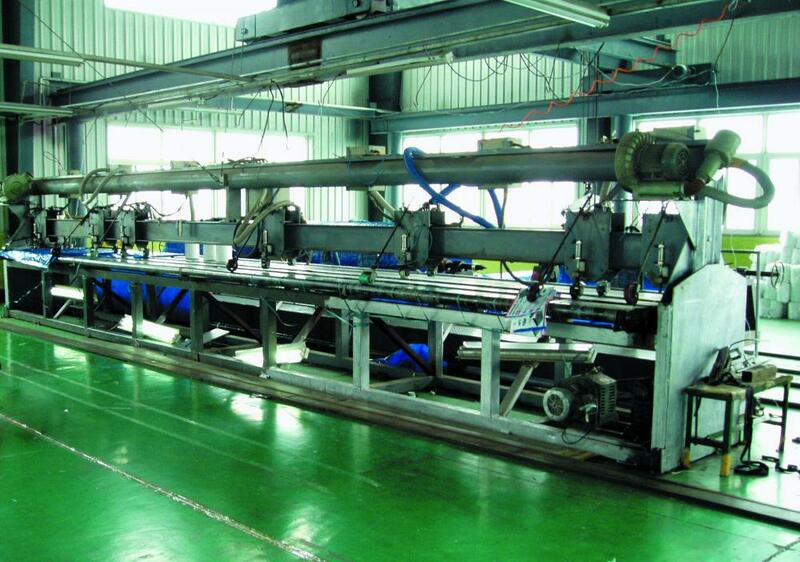 Our factory is located in Shandong province. Our business scope covers scientific research, development, manufacturing and sales of PE tarpaulins. Our PE tarp have been sold to many countries and areas, such as Finland, Norway, US, UAE, France, Mexico, Saudi Arabia, UK, Canada, Germany, Australia, New Zealand, Greece, Israel, Rico, Netherlands, Lebanon, Hong Kong, Bosnia, Bosnia, Peru, Chile, Argentina, Brazil, South Africa, Sudan, Thailand, Czech Republic, Serbia, Estonia, Yemen, Croatia, Qatar, Bolivia, Poland, Sweden, Belgium, Lithuania, Myanmar, Spain, Portugal, Singapore, Romania, Ireland, Hungary, Austria, Denmark, Uruguay, Japan, Latvia, Lceland, Sierra Leone, Kenya, etc, winning a good reputation. 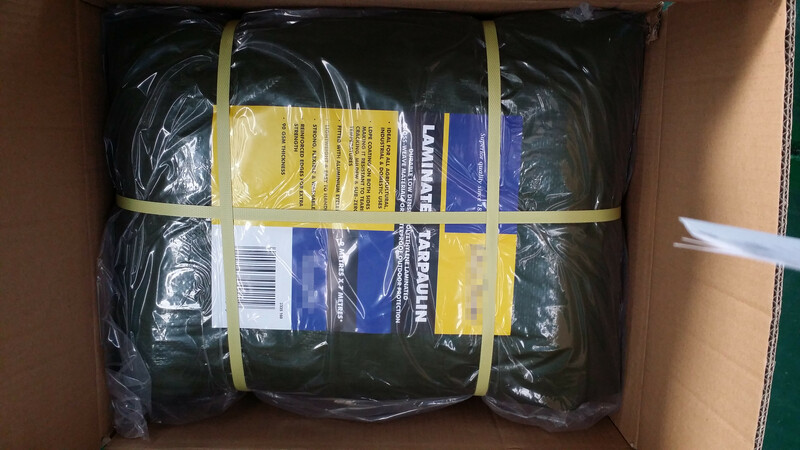 Our tarpaulin is widely used for all purpose covering, Camping, Outdoor Stuff, Awning Tent Material, Waterproof Packing Material and so on. Providing high quality and perfect service for consumers is our management theory. Keep innovating and constantly improving our products is our developing policy. We are looking forward to establishing long-term cooperation relationship with you. Welcome to contact with us. 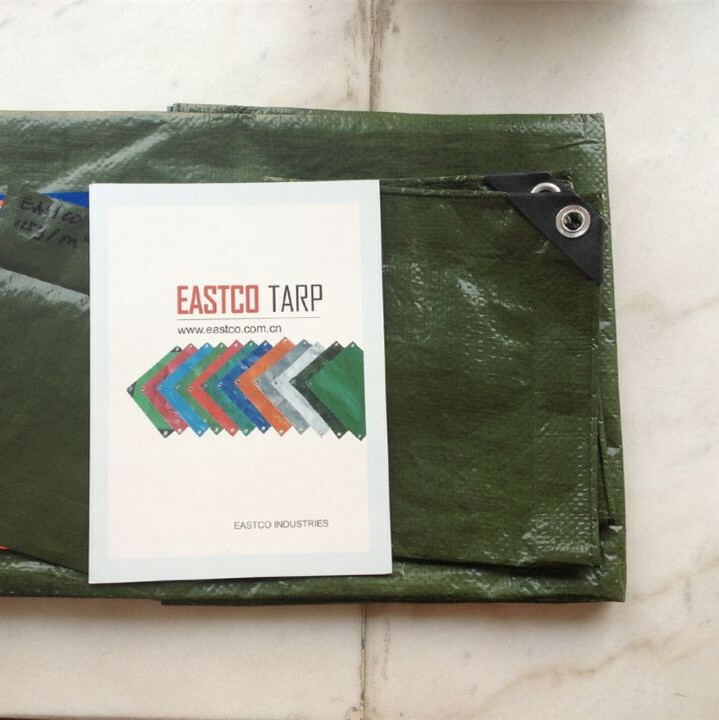 Looking for ideal Good Service Olive Poly Tarp Manufacturer & supplier ? We have a wide selection at great prices to help you get creative. 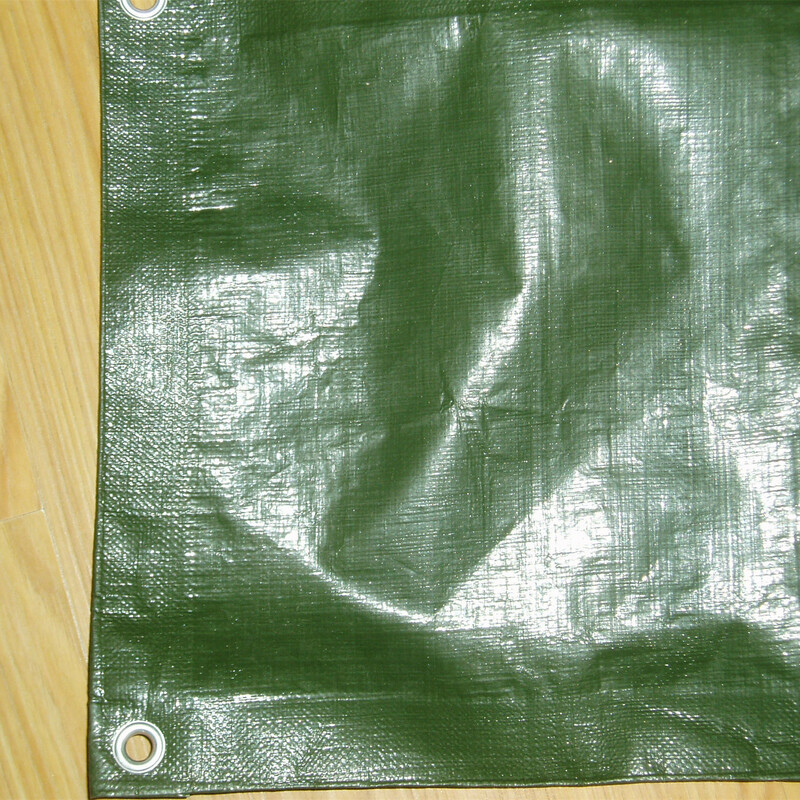 All the Olive Green PE Tarp with Label are quality guaranteed. 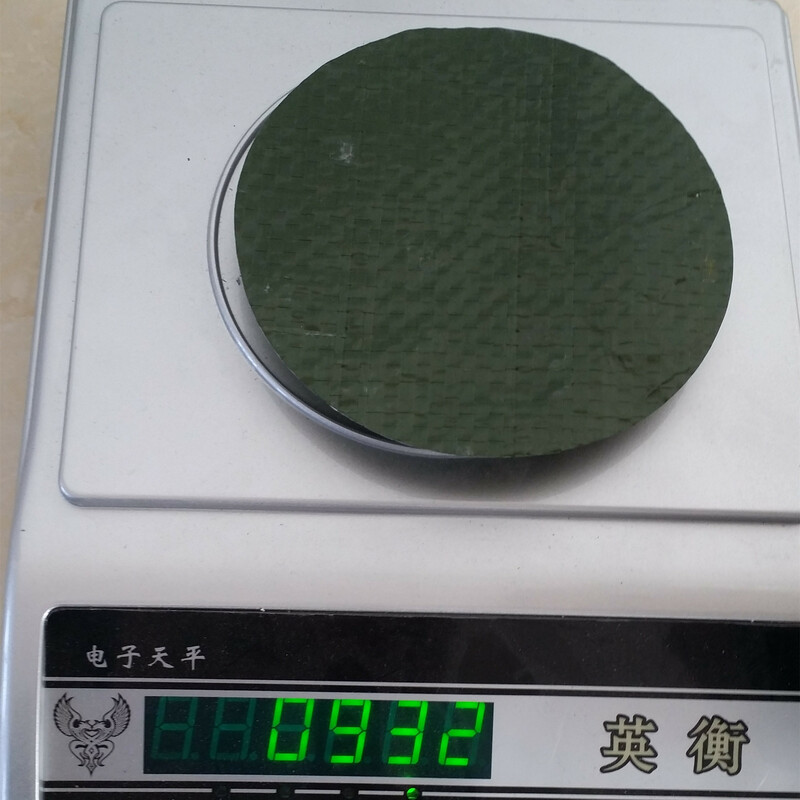 We are China Origin Factory of Top Quality Olive PE Sheet. If you have any question, please feel free to contact us.